A personal apology from the president appears to have done little to appease Médecins Sans Frontières (MSF - also known as Doctors Without Borders), which continues to call for an independent investigation into the U.S. airstrike that hit one of its hospitals and killed 22 civilians. “We received President Obama's apology today for the attack against our trauma hospital in Afghanistan," Médecins Sans Frontières international President Dr. Joanne Liu said in a statement Wednesday night. "However, we reiterate our ask that the U.S. government consent to an independent investigation led by the International Humanitarian Fact-Finding Commission to establish what happened in Kunduz, how it happened and why it happened." Obama called Liu earlier Wednesday to offer his apology for the strike, the first time the United States apologized for the incident. "When the United States makes a mistake, we own up to it, we apologize where appropriate, and we are honest about what transpired,” White House press secretary Josh Earnest said Wednesday when telling reporters about the call. Last weekend, an airstrike carried out by U.S. forces hit the hospital and killed 12 Médecins Sans Frontières staff members and 10 patients, including three children. The strike was requested by Afghan forces under fire from the Taliban. But coalition commander Gen. John Campbell has said U.S. officials signed off on it and so are ultimately responsible. Three investigations are underway by Pentagon, NATO and Afghan officials. 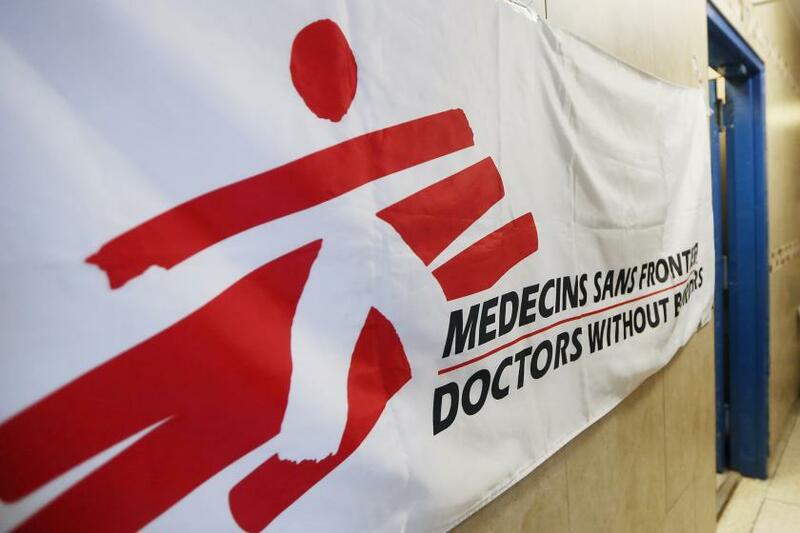 Médecins Sans Frontières has called the incident a war crime and has demanded an independent investigation. The International Humanitarian Fact-Finding Commission is a 15-person body established in 1991 by the Geneva Conventions to investigate breaches of international humanitarian law. The United States and Afghanistan would both have to consent for the commission to investigate. In addition to Liu’s statement, on Thursday, Médecins Sans Frontières General Director Christopher Stokes reiterated the charity’s call for an investigation. Médecins Sans Frontières wants the investigation “to get the facts of what happened, the truth,” Stokes told reporters in Kabul, according to The Associated Press.